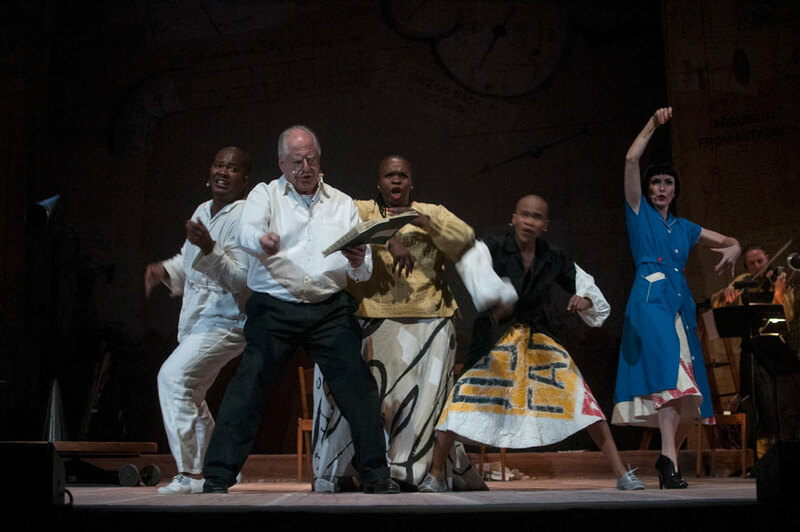 William Kentridge was born in Johannesburg, where he currently works and lives. He is one of South Africa’s pre-eminent artists, internationally acclaimed for his drawings, engravings, collages, animated films, and theatre and opera productions. His works explore themes that resonate with his own life experience, as well as with political issues such as social injustice, revolutionary politics, and the power of creative expression. 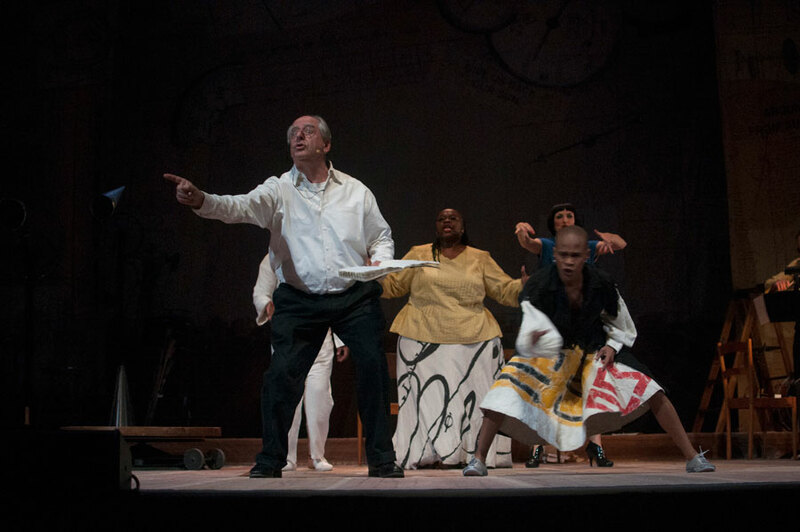 He studied Politics and African Studies at the University of Witwatersrand in the 1970s, and later co-founded the Junction Avenue Theatre Company. He went on to study Mime and Theatre at the Ecole Jacques Lecoq in Paris. 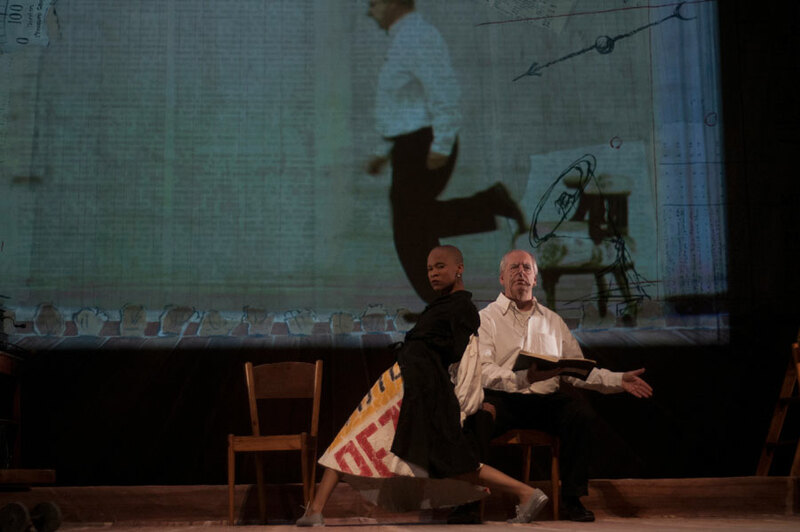 Back in Johannesburg he worked in various areas of television, film and theatre and collaborated on projects with the Handspring Puppet Company. 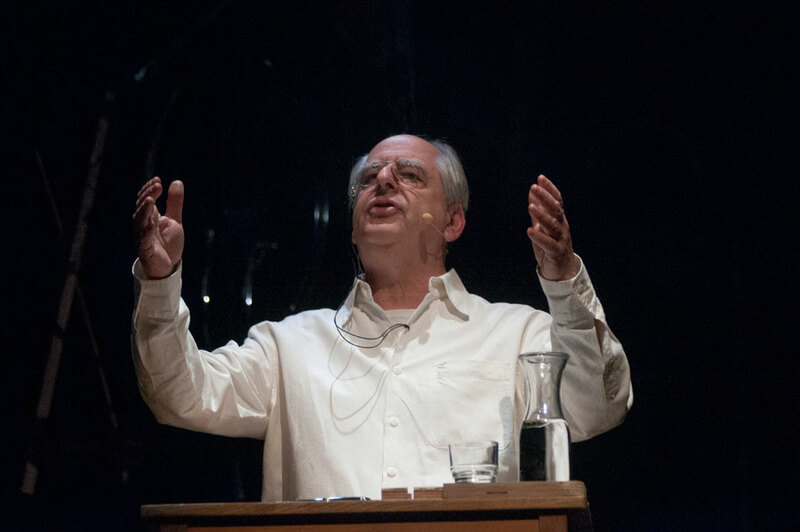 In 2010, Kentridge received the Kyoto Prize in recognition of his contributions in the field of arts and philosophy. In 2011, he was elected Honorary Member of the American Academy of Arts and Letters and awarded the degree of Doctor of Literature Honoris Causa by the University of London. In 2012, he delivered the prestigious Norton Lectures at Harvard University. Recently his work has been seen at Tate Modern in London, the Jeu de Paume gallery and the Louvre in Paris, La Scala in Milan, Albertina Museum in Vienna, Metropolitan Opera and Museum of Modern Art in New York, and the Pinacoteca de Sao Paulo. 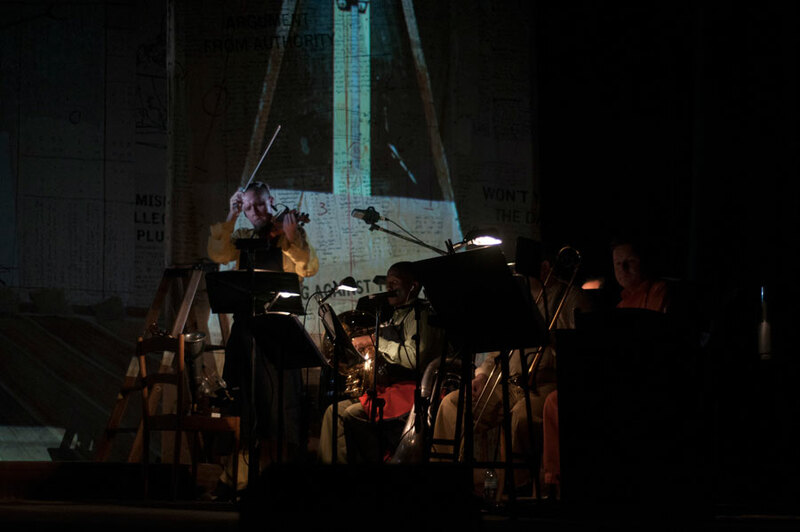 Philip Miller is a composer and sound artist from South Africa who works in many different media from live performance to film, video and sound installations. 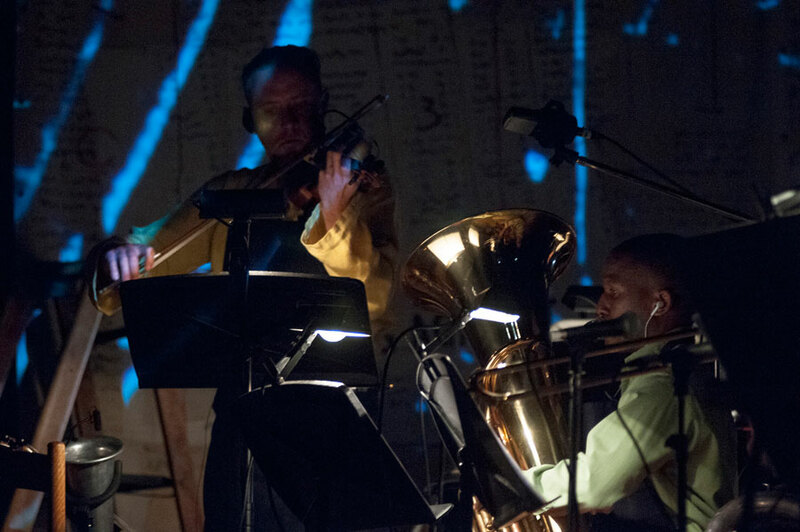 After making a leap from a career in law into the world of music, he studied in the UK with the composer Joseph Horowitz, and completed a postgraduate degree in electro- acoustic music composition. He returned to South Africa to begin working full time in music. 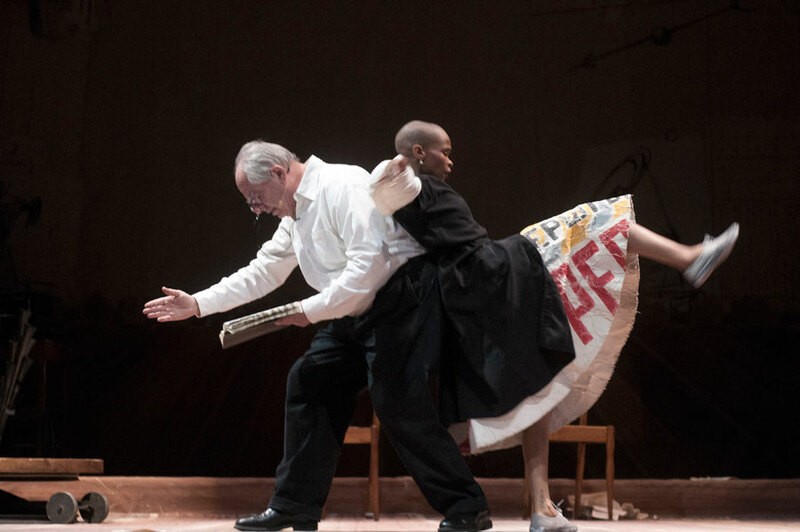 His long time collaboration with the artist, William Kentridge composing music for many of his films and installations, has gained him international recognition, especially for recent projects including Five Themes at the Tate Modern, London, the lecture-opera production: Refuse the Hour, which is currently on tour in theatres across Europe as well as the multimedia installation Refusal of Time at Dokumenta 13, Kassel, the Metropolitan Museum of Art, New York and currently at the Whitechapel Gallery, London. 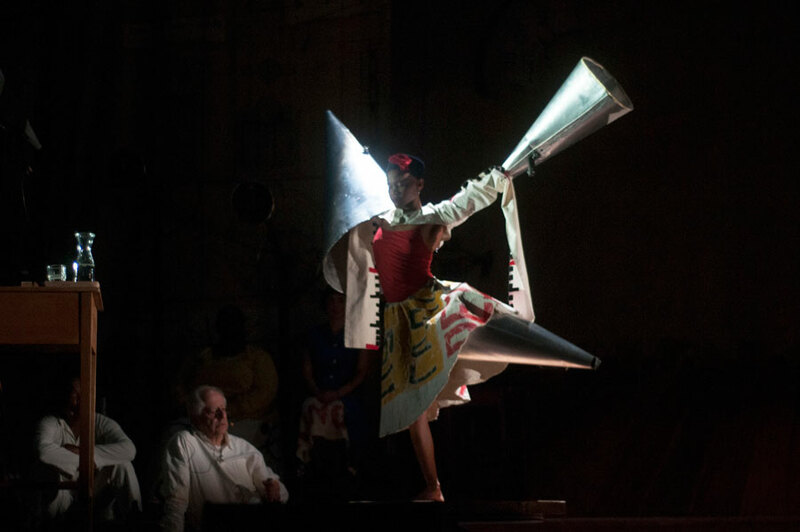 His own sound works have been exhibited at The Venice Biennale (2013) Spier Contemporary (2011) (South Africa) and The Kaunas Biennial (2009) (Lithuania). His live performance of the award- winning, choral composition, Rewind, a cantata for voice, tape and testimony has been performed in London, at the Royal Festival Hall, Celebrate Brooklyn, New York, The 62 Centre Williams College, Massachusetts, as well as The Baxter and Market theatres in South Africa. He has scored numerous soundtracks to film and television programs including more recently his Emmy-nominated soundtrack to HBO’s The Girl. More recent scores include: The Emmy-award winner, Miner’s Shot Down, The Bang Bang Club, and Roots, the TV series, directed by Philip Noyce. 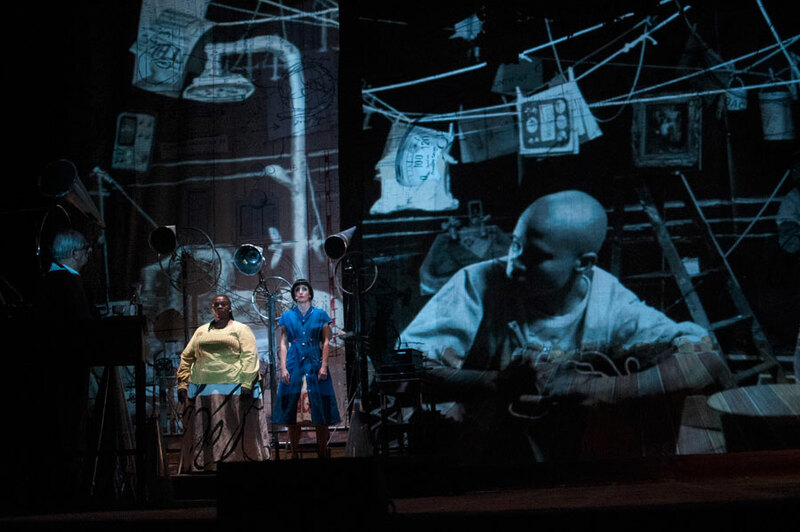 Miller’s new video and sound installation, Bikohausen, was premiered in Germany’s Darmstadt Summer Music Festival in August 2016. 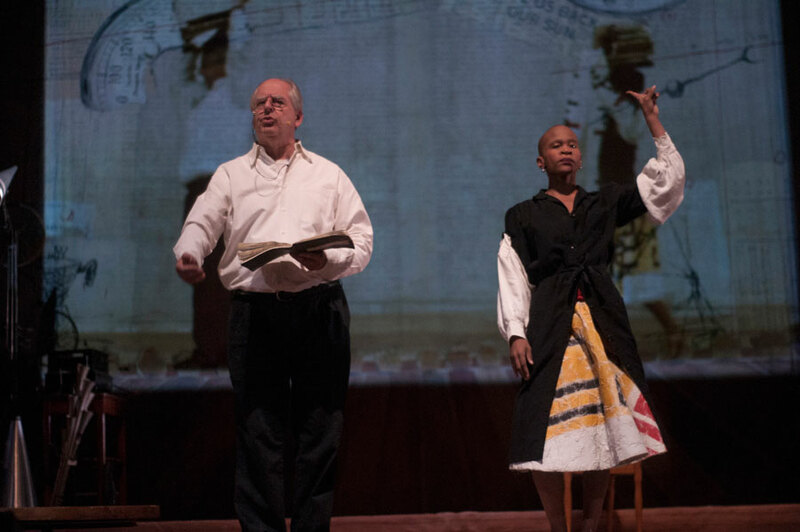 In September, he presented another new sound installation, The African Choir of 1891 Re-imagined, together with his collaborator, Thuthuka Sibisi at the Autograph Gallery in London. They will develop this into a live production in 2017. 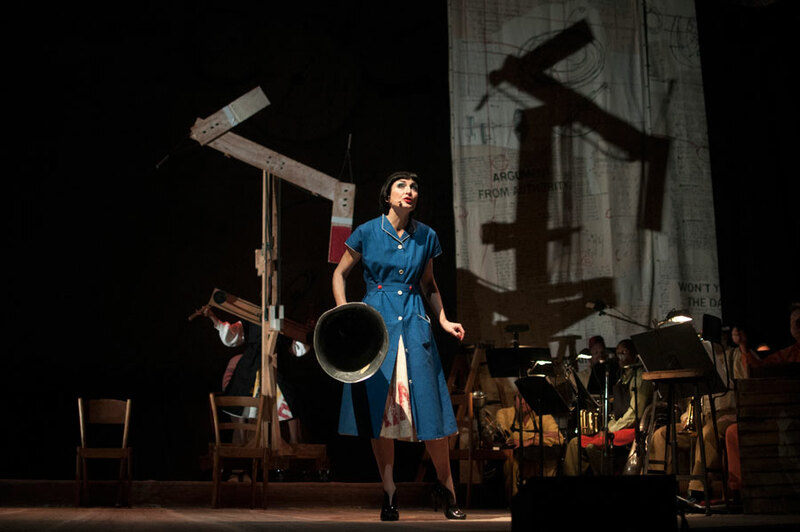 This is the stage performance companion to William Kentridge’s five-channel video installation: The Refusal of Time, originally commissioned for dOCUMENTA 2012. 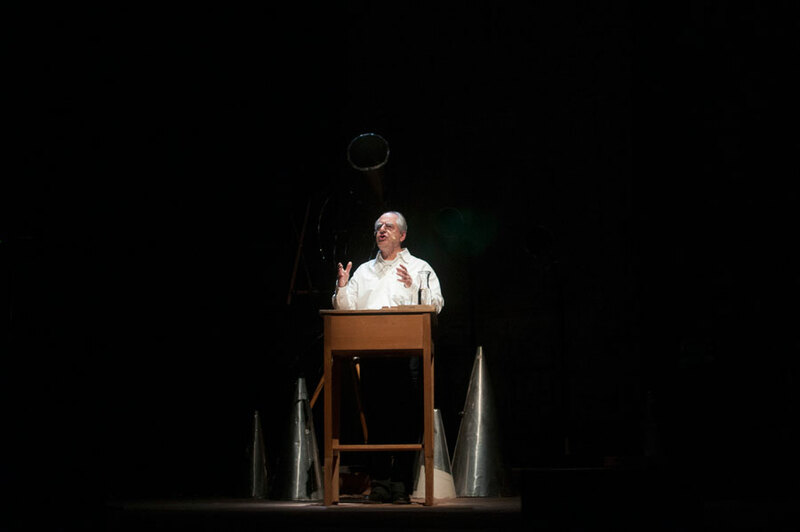 Created with the physicist Peter Galison, the installation is a meditation on different historical conceptions of time and the complex legacies of colonialism and industry. 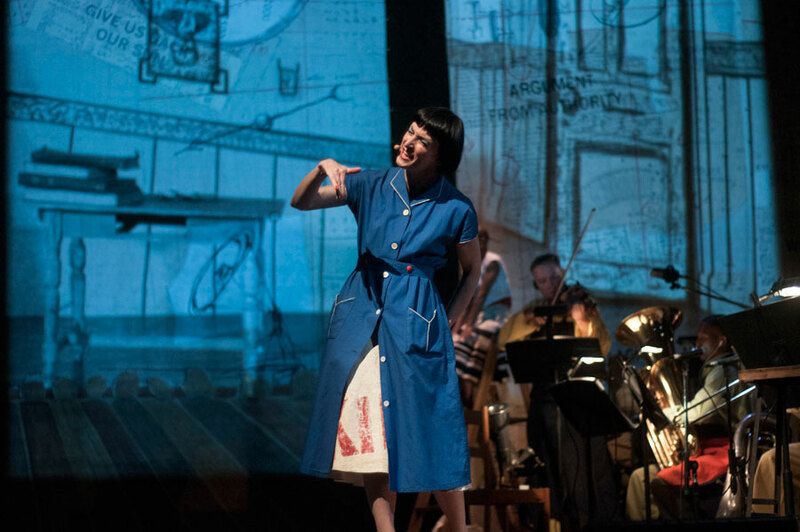 Refuse the Hour is a multimedia work that takes The Refusal of Time to another level. 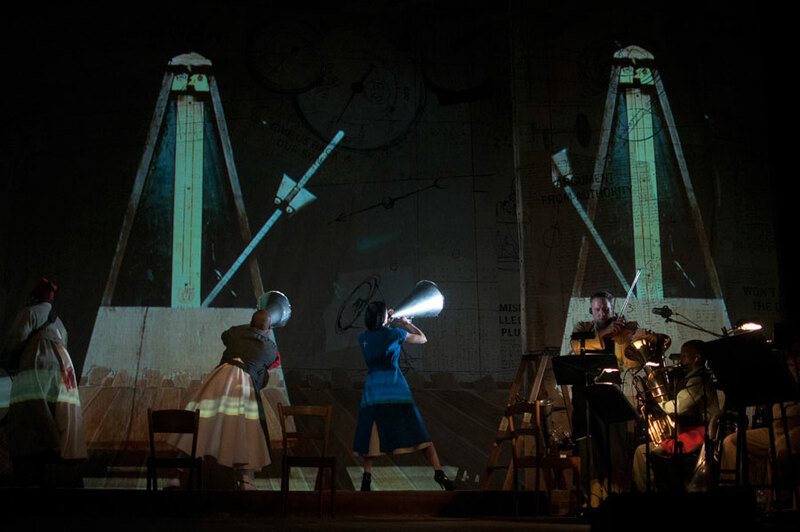 Refuse the Hour interweaves an astonishing range of visual and sound languages, setting dance, live music, projections, drama, and dynamic scenic design against one another on stage. 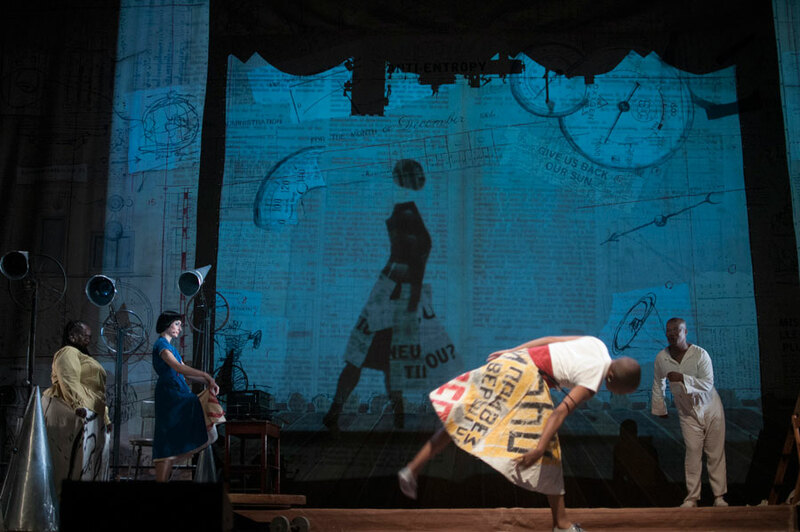 Kentridge himself delivers a fragmented lecture, these elements swirl around him: dancer and choreographer Dada Masilo enters into a taught physical interaction with the artist and set; singers and musicians perform composer Philip Miller’s riveting score; an array of strange musical machines clatter intermittently into life; and Catherine Meyburgh’s video design animates the proceedings. 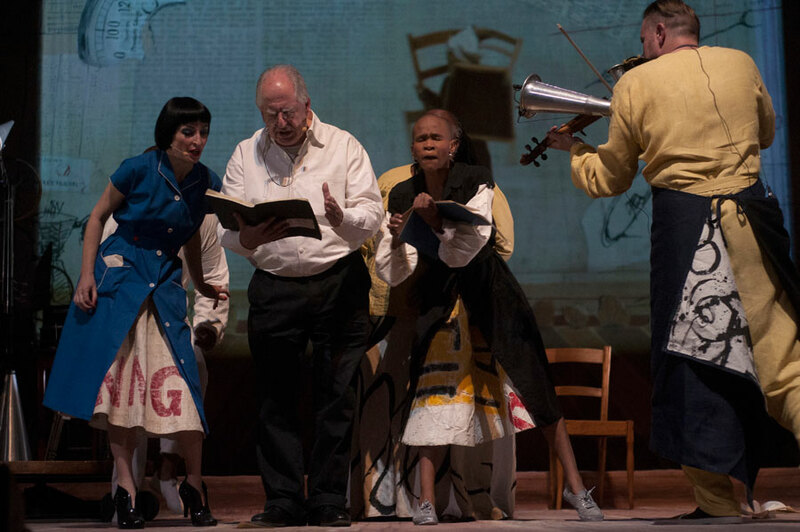 In the midst of this Dadaistic dream landscape, Kentridge acts as a contemporary storyteller, recounting a tale that begins with the myth of Perseus and ends with Einstein’s visionary findings. 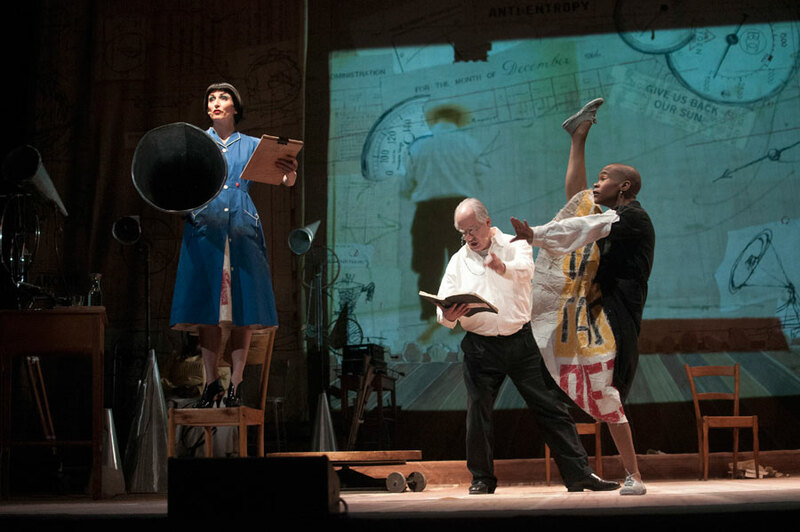 The result is a journey to the fringes of science, theatre and art. 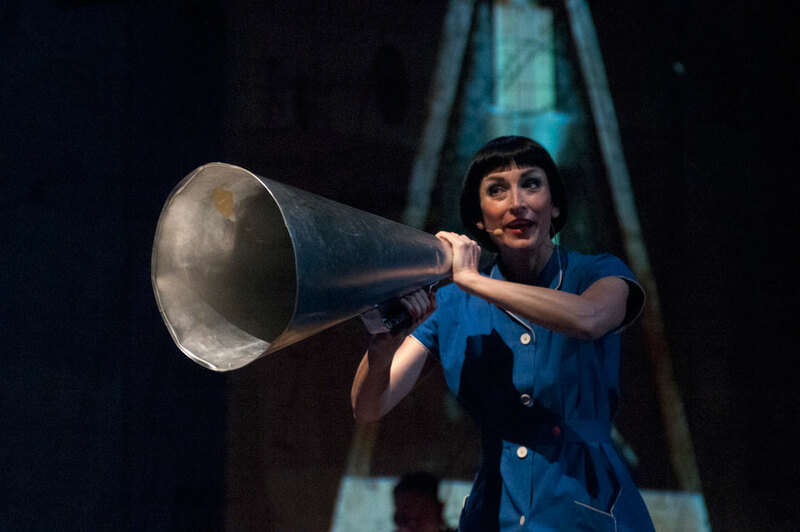 Refuse the Hour, first performed in June 2012 at the Frascati Theatre in Amsterdam as part of the Holland Festival. 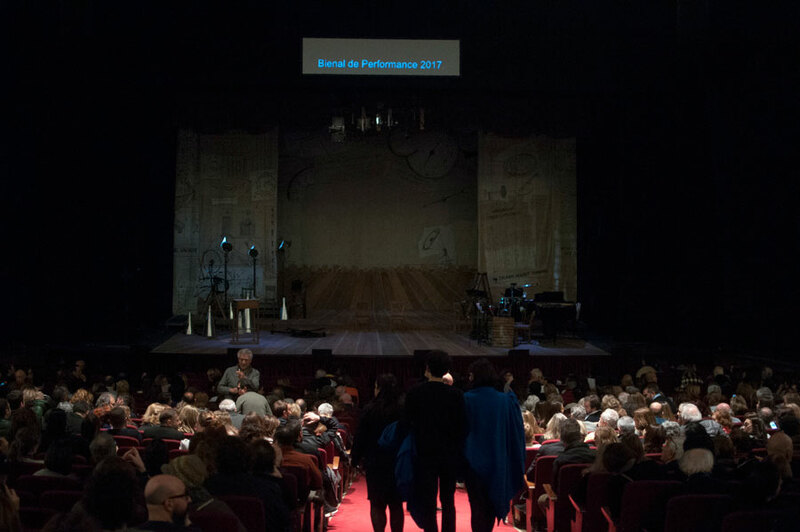 Co-production : Holland Festival (Amsterdam), Festival d’Avignon, RomaEuropa Festival and Teatro di Roma, and Onassis Cultural Center (Athens). With kind support from Marian Goodman Gallery (New York -Paris - London), Lia rumma Gallery (Naples - Milan), and the Goodman Gallery (Johannesburg - CapeTown).